The World Famous KINOD is celebrating their 8th year on June 20th!!! 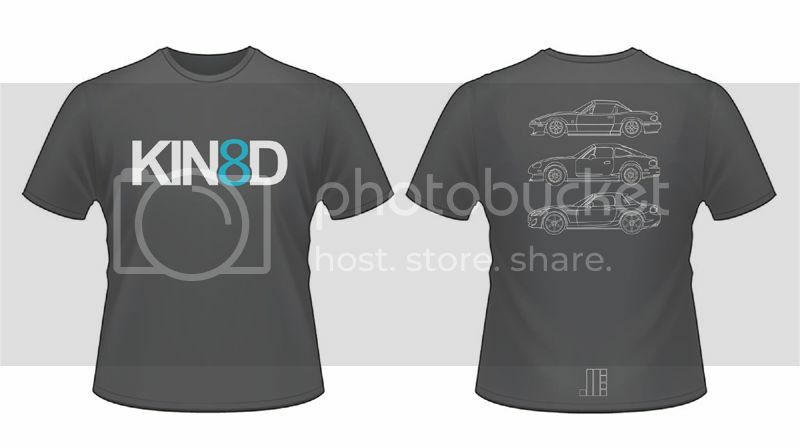 We are conducting a group buy for the limited edition KINOD 8 T-Shirts. Add $5 shipping anywhere in the Con U.S.
last edited by Risingsun124 on 05/21/14 @ 09:56, edited 1 time in total. Re: KINOD 8 Anniversary Shirt!!! This would be a good one. You still have a month to plan! ugh, i have a wedding to go to in palm springs in january. i'm contemplating driving my car out for it. phillyb™[TRADE MARK SIGN] wrote: ugh, i have a wedding to go to in palm springs in january. i'm contemplating driving my car out for it. don't be a phuss and drive it out here!